Our news on the go. 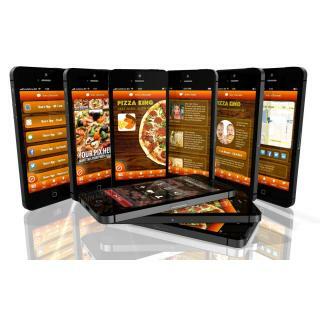 Create your own App in 60 seconds,which work on iPhone, Android, Blackberry, even on Mac and PC because it comes with a professional website. And even better, you can edit your App anytime anywhere with Appspro InstantApp™ Editor on your laptop, iPad and Tablets on the go. And it will change on every smartphone. The website changes instantly, too. At the same time. Brilliant! 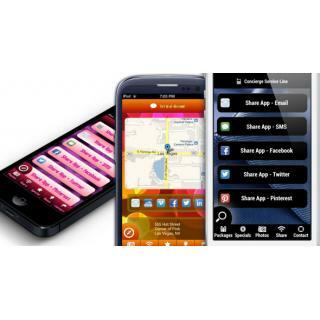 Create your own Instant App!! 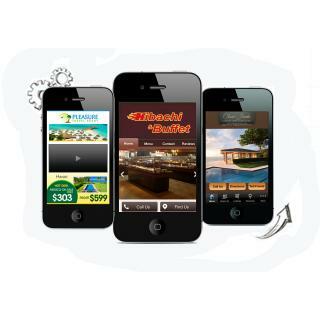 It's easy,fast and fun and it's the most affordable mobile app you can get. 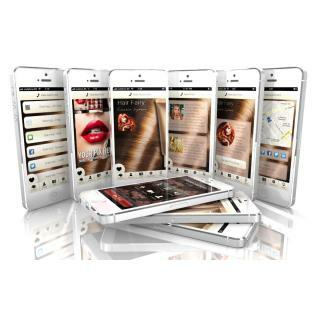 Make me an App with Appspro Instant App Creator & Editor!! 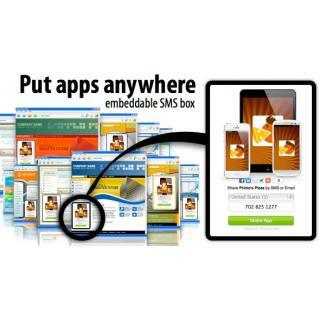 AppsPro Canada is proud to announce the AppsPro InstantApp™ Editor. 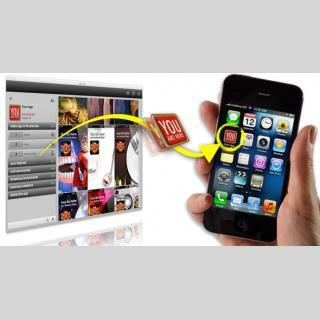 If we made an app for you in the past or if you want a new one we'll switch ON the amazing AppsPro InstantApp™ Editor so you and your staff can update your app anytime, anywhere on your PC, Mac, laptop, iPad and tablets. 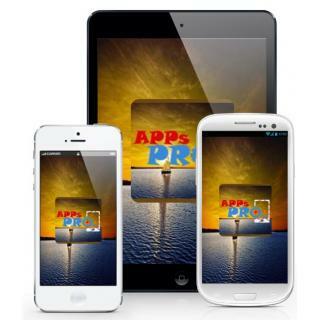 AppsPro Canada is proud to announce AppsPro InstantApp™ Creator. Thank you for contacting us! 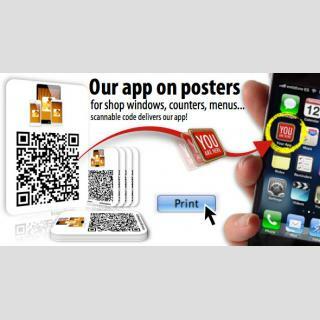 Appspro team will contack you soon.